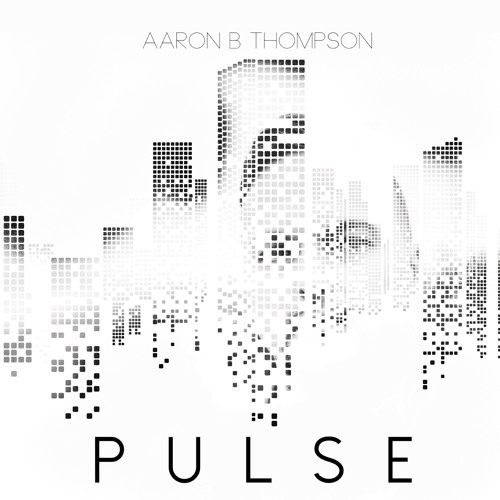 Home / Aaron B. Thompson / brand new / música / Aaron B. Thompson Unveils New Song "Pulse"
Aaron B. Thompson Unveils New Song "Pulse"
Following the release of his latest EP, Dark (which spawned the gorgeous single No More), Canadian alternative singer/songwriter Aaron B. Thompson is back with a brand new single called Pulse and I am loving it! Once again he delivers a perfectly crafted piece of pop music with a captivating beat, beautiful guitar riffs and delicate piano keys. This song is so smooth guys and a pleasure to listen! His lush vocals convey so much emotion here that you feel each word he sings. There's a dreamy/atmospheric vibe in the song that got me completely hypnotised to it. Stream this gem below! As an addict in recovery I have come to know that if not for the people that loved me through it, I would not have been able to be where I am today. This song is for them. It is a love song to all those that loved me and were there for me when I didn't love myself. The other cool part about this song is that it has the heart beat of my unborn baby, due this November, sampled in the mix. Thank you for listening.